Lord Infamous is a former member of the Memphis rap group Three 6 Mafia, and was a member since its inception in 1991. 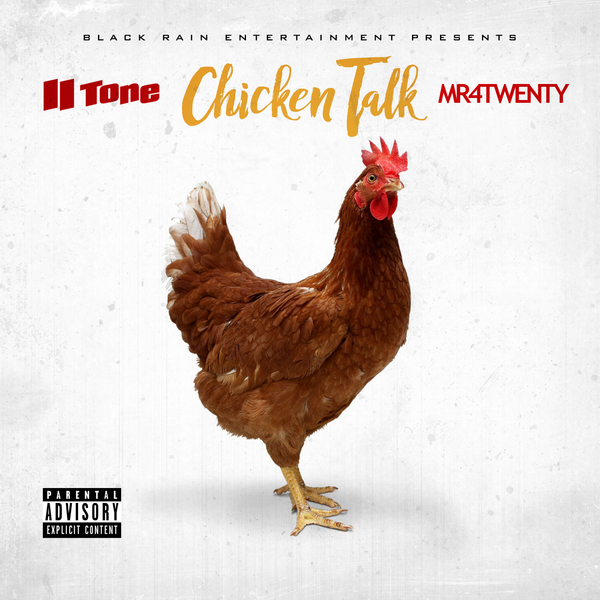 He has played a critical role in the underground success of the multi platinum-selling group. 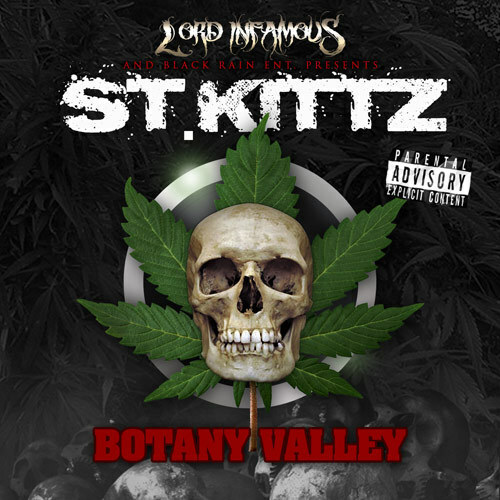 Best known for his often horrific, diabolical, violent lyrics, and ability to rap in many different styles, Lord Infamous along with Koopsta Knicca are arguably the main reasons behind the “666” in the name “Triple 6 Mafia”. 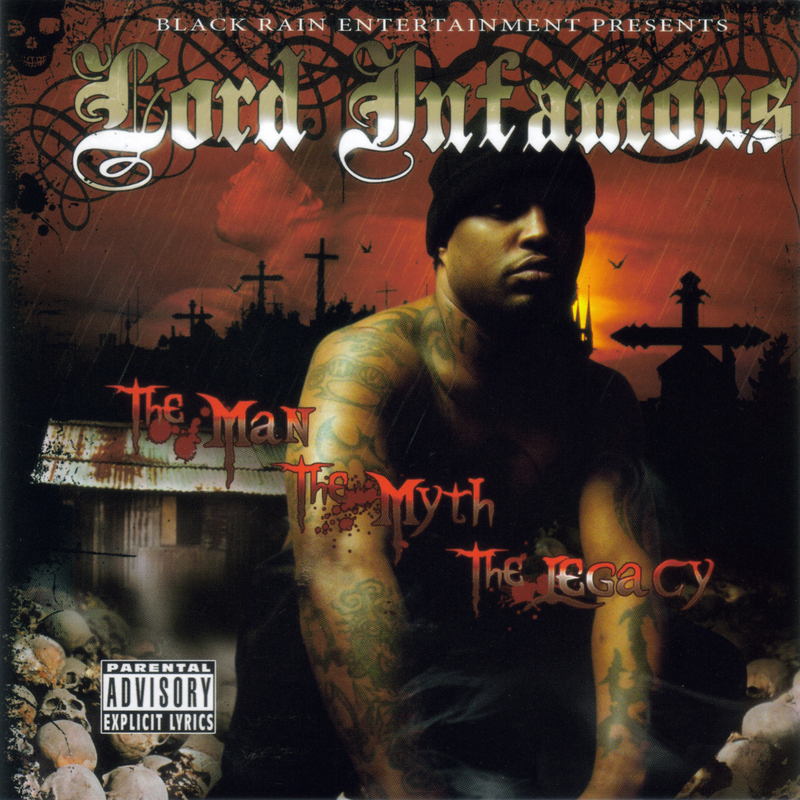 Lord Infamous has been recording since the early 1990s with his brother and co-founder of Three 6 Mafia, DJ Paul. Together they have several underground releases, including the two-part cult sensation Come With Me 2 Hell. His lone solo album, Lord of Terror, was released locally as an underground tape in 1994. 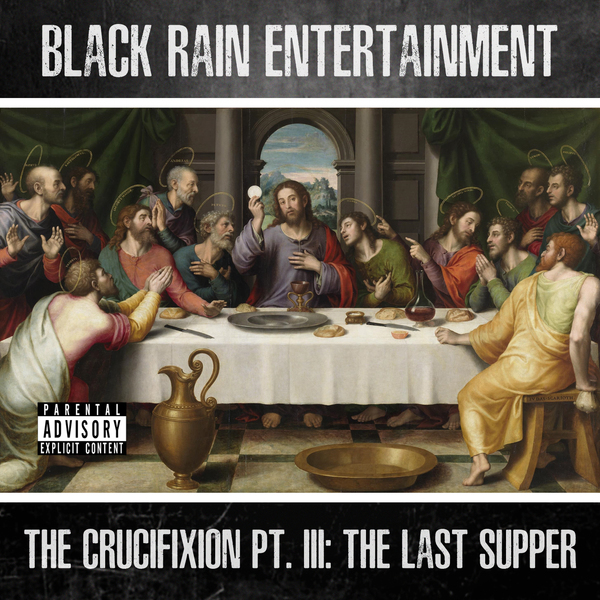 Lord Infamous has started his own label, Black Rain Entertainment. 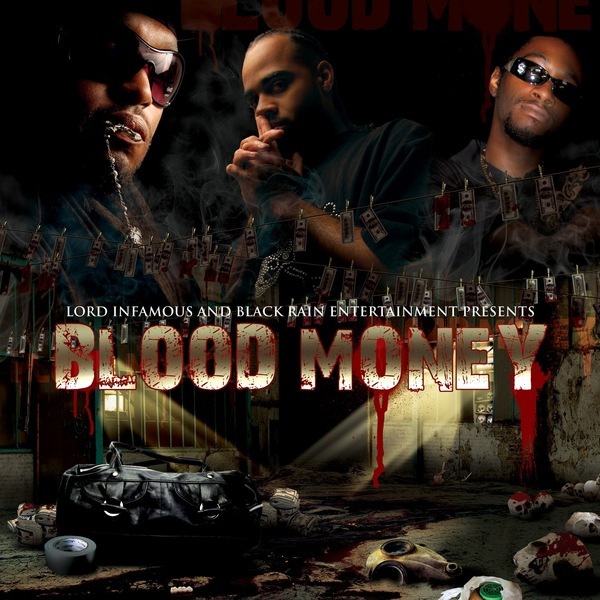 Since his departure from Three 6 Mafia, he has collaborated with former members Koopsta Knicca on the track “Authors of Authors” and Kingpin Skinny Pimp on the track “Wit It.” Lord Infamous will appear on new Three 6 Mafia album Last 2 Walk on song “See Me”. His long awaited solo album, The Man, The Myth, The Legacy, is finally available.